Personalized confirmation emails & reminders go out automatically. No more staying late to send out reminders. The best online appointment scheduler that's simple for you & your clients to use, because online booking should be easy. 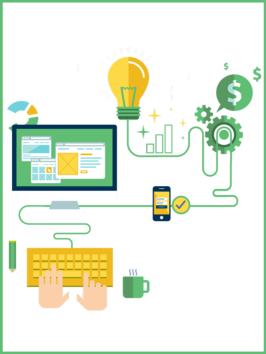 Our appointment scheduler is built for your toughest scheduling challenges & backed by one heck of a support team. Scheduling may sound like an easy task, but all of your spreadsheets and sticky notes beg to differ. Paper based scheduling systems make it difficult to stay in sync and know which clients are coming in when. Nothing’s more embarrassing for a business than a client showing up for an appointment that you don’t have on your books. Do you ever feel guilty for all the missed calls you get from clients? We feel your pain. Missed calls are the pits. Plus, having to call people back only to get into the “what time works for you” conversation will take a chunk of time out of even the most productive person’s day. Today, less than 33% of appointments are booked online mostly because businesses don’t offer the option. That number, however, will more than double by 2019, with clients of small service-based businesses becoming more & more disgruntled when they can’t schedule online. Are you willing to run potential clients off by not offering the convenience they expect? Avoid the pitfalls & mishaps of Multi-tasking. When you try to please everybody, you end up pleasing nobody. 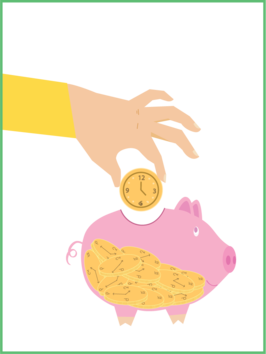 You can reduce no shows & get more of your clients to their appointments on time without having to think about sending any confirmation emails. Manage your small business on-the-go. 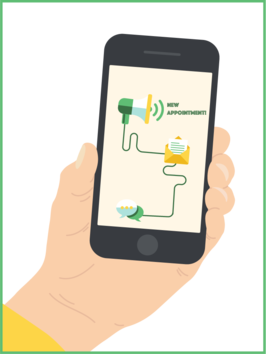 Schedule client appointments, check your availability for the day, or plug in breaks for yourself right from your smartphone or tablet with management software that's easy to use. You Won't Crack this Case, Sherlock. 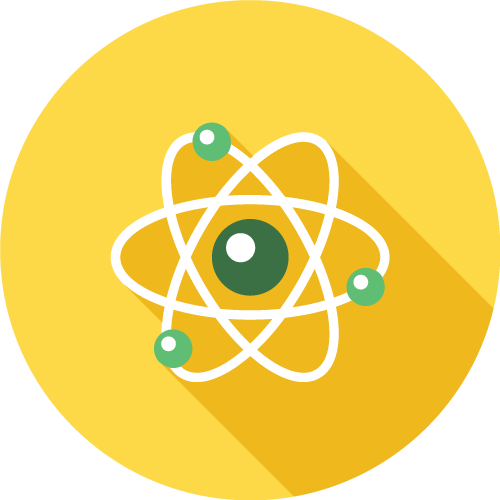 All of our plans come with high grade SSL encryption to protect your data while you're working in our application. We are HIPAA Compliant and keep our servers secured according to PCI-DSS standards. 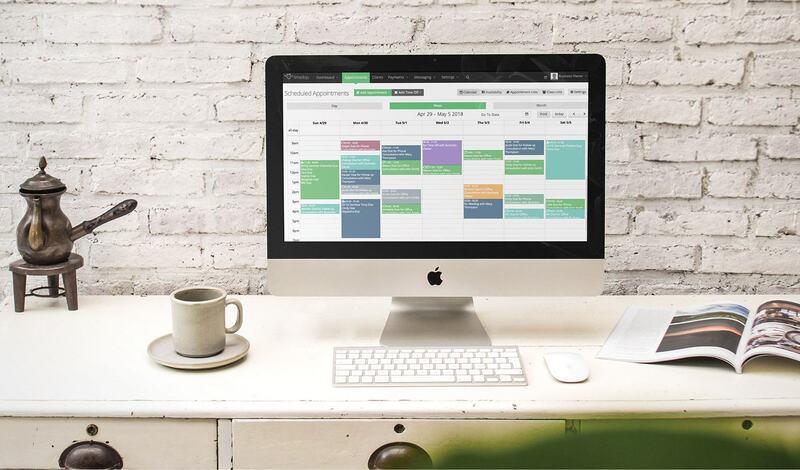 Flexible calendars for you to tweak to view your schedule exactly the way you want to see it. 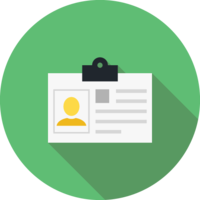 Lists make it easy to categorize appointments as completed, cancelled, or no show. Support for multiple time zones helps your business service clients across the globe. All appointment timeslots and emails will confirm meeting times in the timezones your clients are in. Set up your scheduler so you are getting the information you need from clients at the time of booking. Add as many fields as you’d like to qualify clients before they get their appointments. Never update two calendars again! 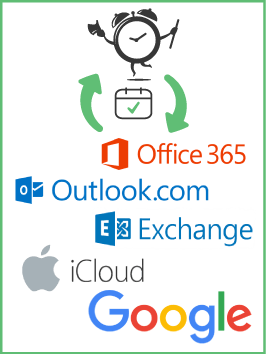 TimeTap runs automatic 2-way sync with all the most popular calendars: iCal, Google, Outlook, Office 365 & Live Exchange. Clear, timely emails that send auto-magically at key points to confirm, remind, & follow-up on appointments. Set reminder emails & appointment follow ups to be delivered when you want. Manage your business on-the-go with TimeTap’s mobile app. Schedule client appointments, check your availability for the day, or plug in breaks for yourself right from your smartphone or tablet. Stop turning away interested clients! Embrace your popularity by offering interested clients the opportunity to join your waitlist when you’re all booked up. Capture the documents you need from clients as a pre-requisite before their appointments confirmed. No more appointments without those waivers being signed! Add all of your colleagues and let them set up their own crazy schedules. Once they’ve got their availability plugged in, you won’t have to keep up with it anymore. You can export any of your appointment list views or your client lists into Excel so you can print off a report to take with you to a meeting or class session. We'll never limit your growth by capping your monthly bookings. 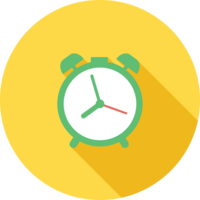 Max out your appointment scheduler without worrying about running into any limitations. 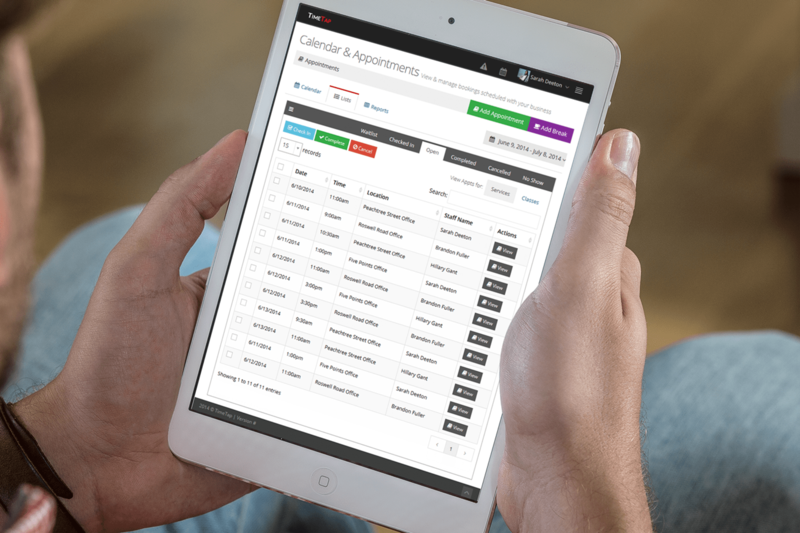 A Clean & Intuitive design keeps your appointment scheduler simple for both you and your clients. Features beautiful, fluid calendars & lists to navigate and manage your appointments efficiently. Each staff member you add to your account has a private booking page that they can customize and direct their dedicated clients to. Make sure your clients are signing up for the appointments that they're qualified for by getting them to answer a screening questions before showing them your available times. Put a scheduler on multiple pages of your website or place it on your favorite social media site. The code is already written for you so all you have to do is copy & paste! "I would HIGHLY recommend this to any business who doesn't like to waste time and loves to bring in more customers!"